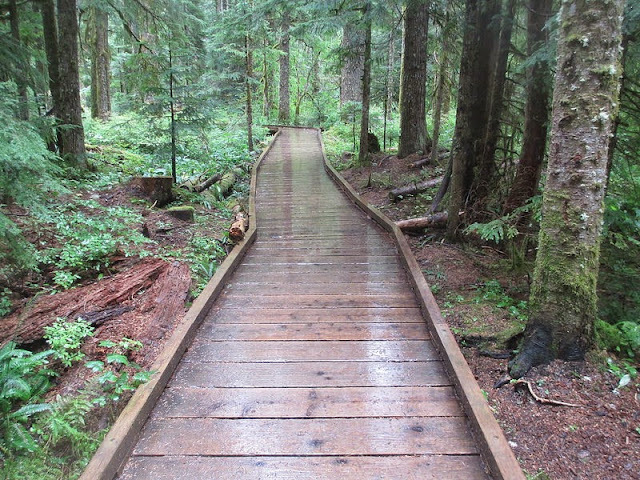 Start of 1 mile walking trail to Big Four Ice Caves east of Everett, WA. Vancouver, BC. Gay Pride 2014.